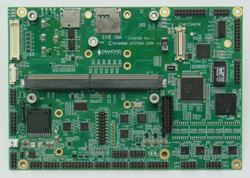 3.5" form factor: 4.0" x 5.75"
Eagle provides a long life, scalable platform for ARM-based application development. Toradex's Apalis module family currently contains three members, with the newest module, Apalis TK1, recently introduced in July 2016. The Apalis form factor, as well as all processors used on the modules, have long life commitments from their suppliers, ensuring long life availability of the complete product. 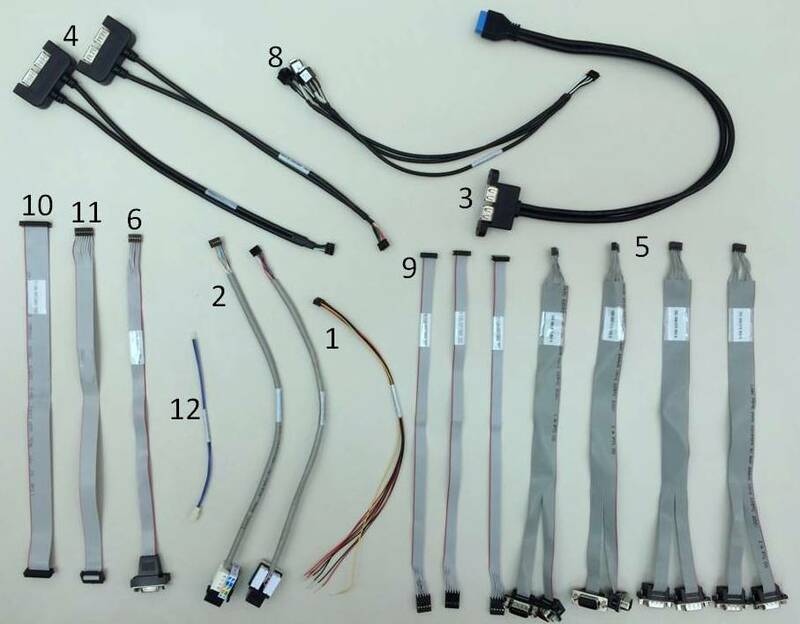 Customers have great flexibility in selecting not only the price/performance characteristics of the installed COM, but multiple configurations including the number of cores, memory and flash size, and operating temperature range. Most I/O features can be configured to meet any customer's specific requirements as well as cost and power consumption targets. 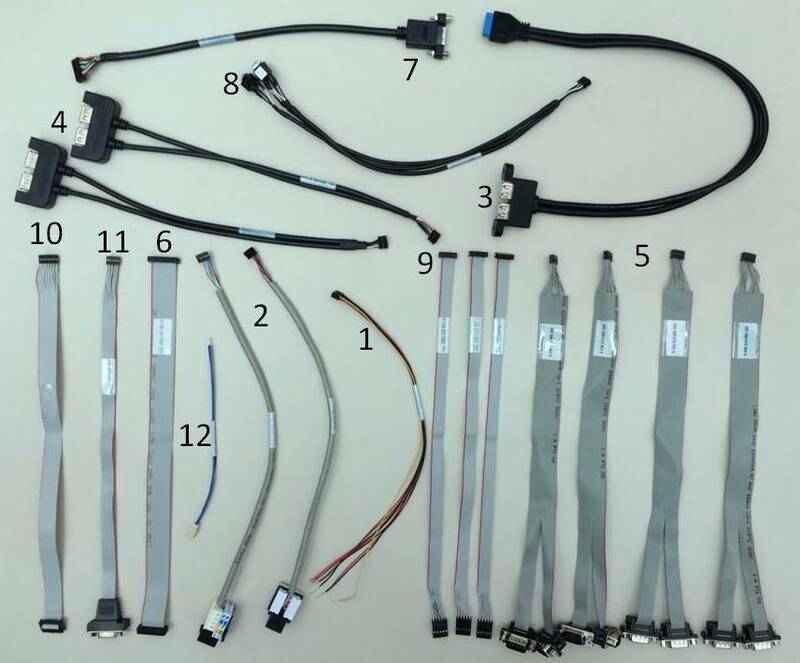 This includes removal of unneeded features and I/O connectors plus additional ruggedization services. 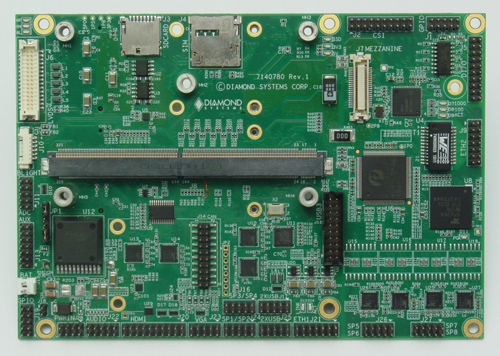 Please visit the Toradex website, www.toradex.com, for more information about these ARM Computer-on-Modules. The following customization options are available for the Eagle baseboard. Minimum order quantities apply.